From our world-renowned whisky to craft ales and home-distilled gins, it’s fair to say that Scotland should be top of your tipple list this Christmas. But how to choose from first-class products for those with a discerning taste? 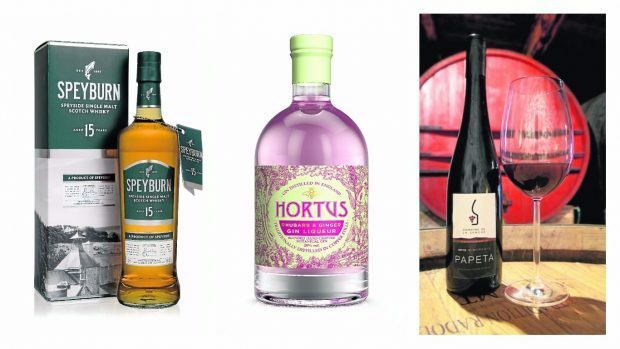 From a wee dram for grandad to excellent wines, here’s a selection of drinks to warm your cockles this winter. 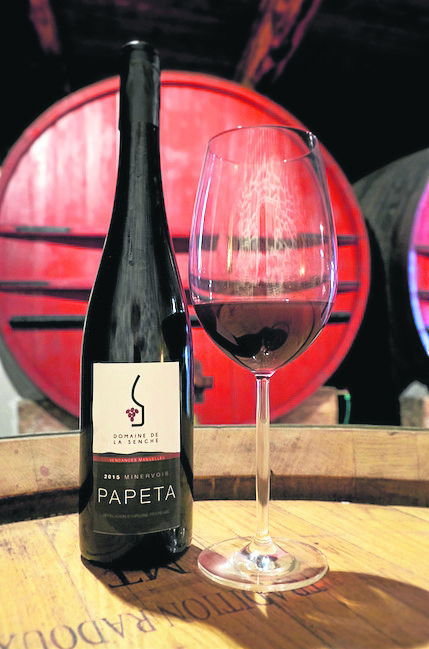 If you’re looking for a glass of wine with a Scottish connection why not consider Domaine De La Senche Minervois Papeta. The French winery is run by Guy and Liz Crawford, both originally from the Highlands. This wine is bursting with personality, aromas of rich red fruits and plum with just a hint of spice. Priced £10.57 it is available online at www.domainedelasenche.com or in person from Deli Mair, Aviemore, Telephone: 01479 810270. Buy a case of this or their other wines and £3 will be donated to Children’s Hospices Across Scotland Christmas appeal. It would be difficult to get more diverse than the white sands of the Island of Barra in the Outer Hebrides to the sun-drenched foothills of the Montagne Noir. This 2016 rose can be enjoyed equally in both. The blend of hand-picked Cinsault and Syrah Noir, with notes of strawberry and raspberry, is also reflected in the colour of the rose. Ealasaid is a native of Barra, our Lady of the Isles who enjoys a “cheeky wee rose”. We suggest you serve chilled at 10-11°C and it can be enjoyed as an aperitif or to accompany a light meal of grilled tiger prawns, pan seared scallops or a simple white fish dish. This wine is a tribute to Guy’s father Peter Crawford, who was the manager, with wife Gloria, of the Strathspey Hotel from the opening of the Aviemore Centre in 1966 for 15 years. A true lover of the Highlands, this wine reflects his “joie de vivre” and inspirational life. With a blend of hand-picked Syrah and Carignan, like him this wine is bursting with personality, aromas of rich red fruits and plum with just a hint of spice; it has the unmistakable latent power which is the signature of the Minervois Red. In the mouth the wine is well rounded, with soft tannins and a lingering finish. Serve this wine between 16 and 18°C. It pairs well with lamb cutlets, roast chicken or a simple rib-eye steak. The Macallan Gold is a Highland single malt Scotch whisky matured in sherry oak casts from Spain. The oak is integral to the ageing process and its design can be found on the two rock glasses. Orange peel, citrus and cinnamon – this is the perfect gift for those who like the finer things in life. The Macallan Gold Double Glass Gift Pack – £39.24. Available at Costco. 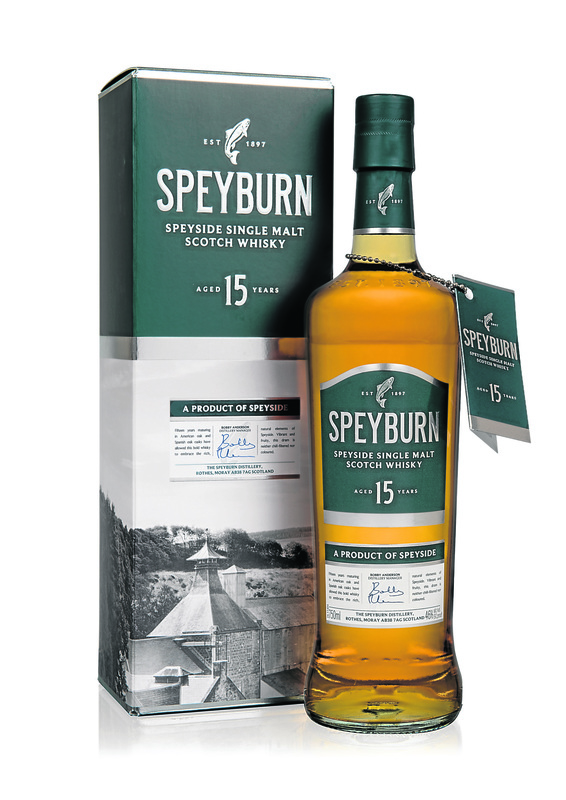 Speyburn Single Malt Scotch Whisky has a limited edition 15 year old. Made using fresh spring water from the Granty Burn, it has been matured in American oak and Spanish oak casts to give a full-bodied and vibrant taste with aroma of subtle dark chocolate, vanilla, orange, raisins and spice. This is a perfect present for any whisky enthusiast looking to expand their collection. Priced £60. Eden Mill has launched a range of innovative gin liqueurs. The three liqueurs are Lemon and Raisin (20% ABV), Strawberry and Cracked Black Pepper (25% ABV) and Pear and Cassia (25% ABV). Each liqueur is priced at £15 per bottle and a gift pack with all three expressions plus a glass is priced at £50. Available at Eden Mill retail store and online shop. It would be somewhat of an understatement to say gin is having a moment, and you don’t need to break the bank for this fashionable drink. 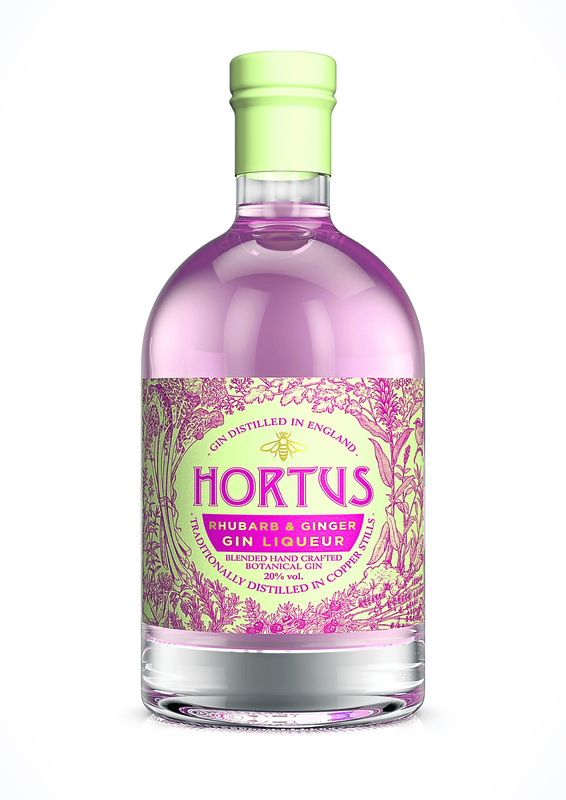 Hero products from the range include two brand-new Hortus Gin Liqueurs – Rhubarb and Ginger and Scottish Raspberry – which are hand crafted and traditionally distilled in copper stills, priced at just £11.99 each from Lidl stores nationwide. These can be consumed on their own, over ice or as part of a spritz with champagne.